In this module you will be introduced to the relational model for data storage. 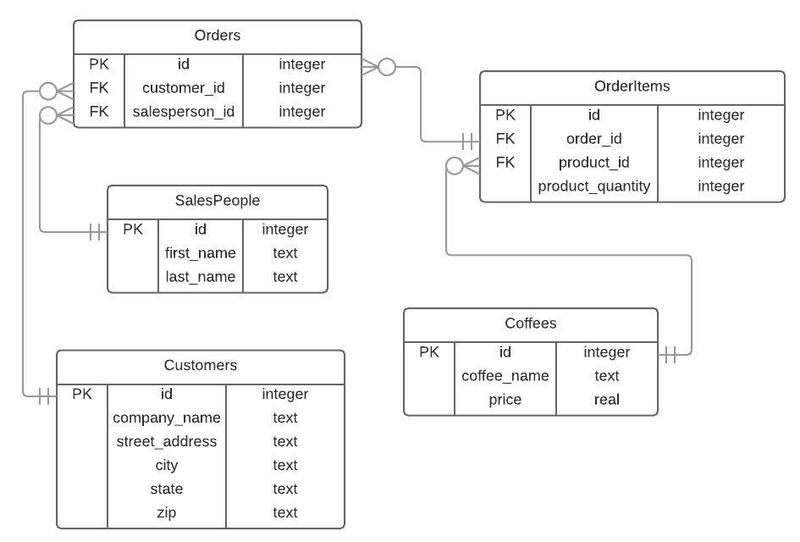 Relational databases store data in interconnected tables (called relations) that are accessed through the imperative query language SQL. Relational (or SQL) databases are the most common data storage form other than text files. Text files reach their limit when records reach into the hundreds or low thousands, while relational databases can accommodate millions of records. This lesson introduces the design and structure of relational databases and shows how to data can be stored in a relational format. It also explains how to craft SQL queries to retrieve data for analytics. Churcher, C. (2012). Beginning Database Design, 2nd Ed. Apress. Chapters 1 - 9.